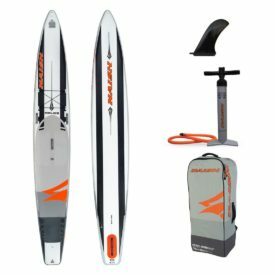 Working out which stand up paddle board to buy should not be a difficult process. 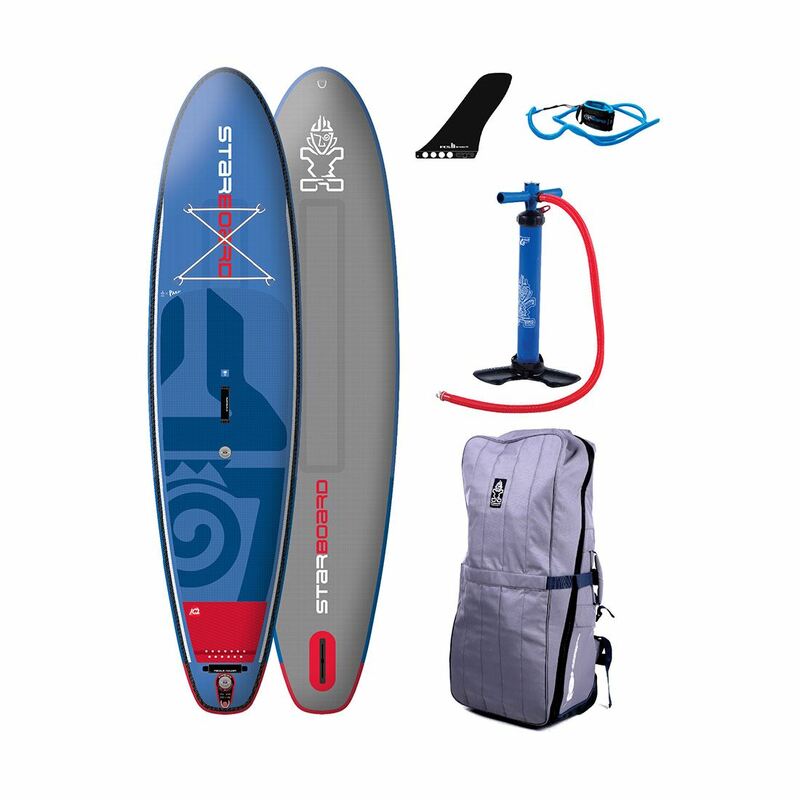 Board sizes, widths, volumes and construction can be a little overwhelming for first timers and skilled SUPers so we have put together a short list of things to consider when choosing a SUP board. 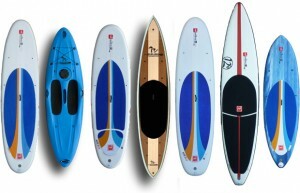 Remember, once you have chosen your paddle board, you’ll need to chose a SUP paddle. 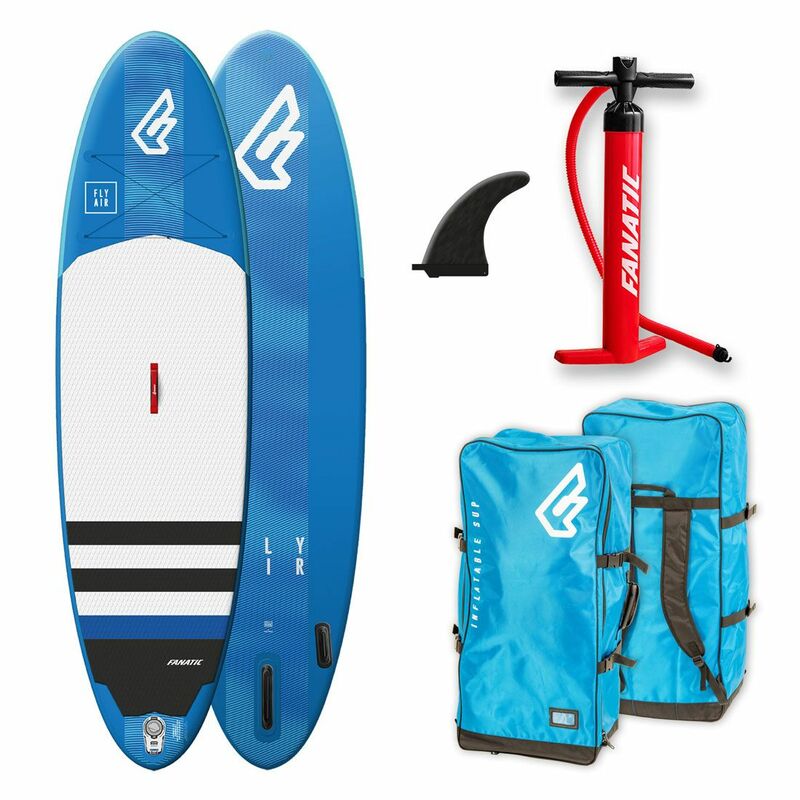 Size and weight of the rider(s) expecting to use the board play a big part in choosing a stand up paddle board. You need enough volume in the board to stand comfortably but not too much that you are bobbing around like a cork or can’t manoeuvre/handle the board. 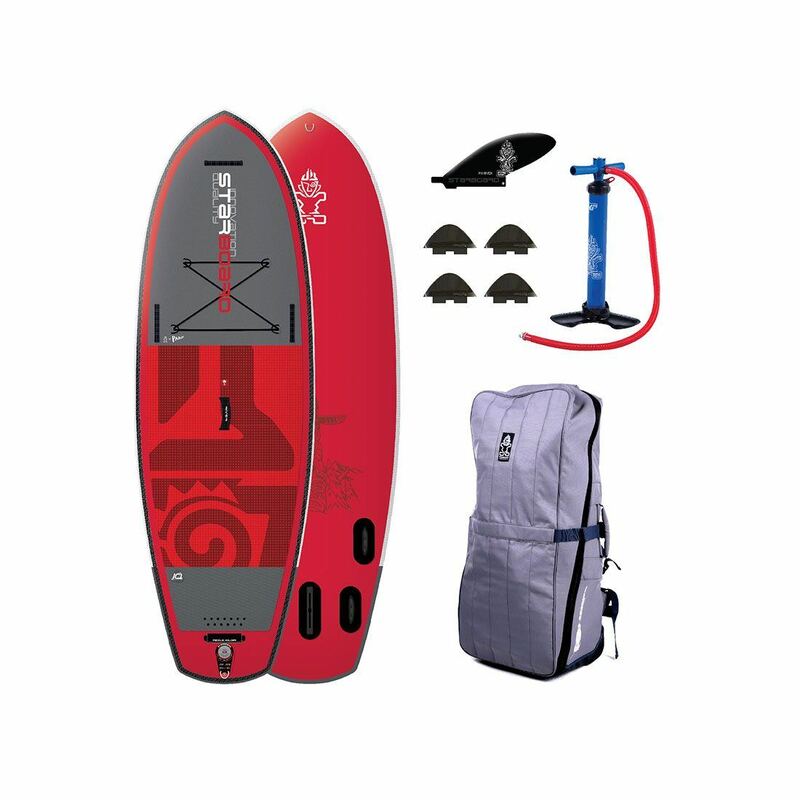 The board size and volume also aligns with your SUP and balancing skills, and general overall physical fitness. This is really a two part criteria. Your intended use of the board and intended location of use. 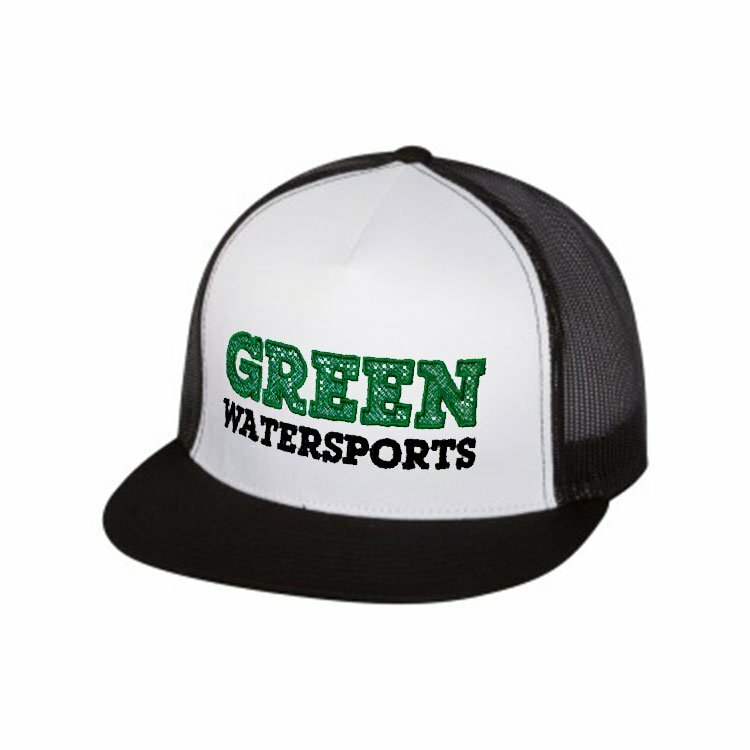 Whether you plan on cruising on a lake or on the ocean, on rapids or a lagoon, the location of your intended use can determine the style of board you choose. 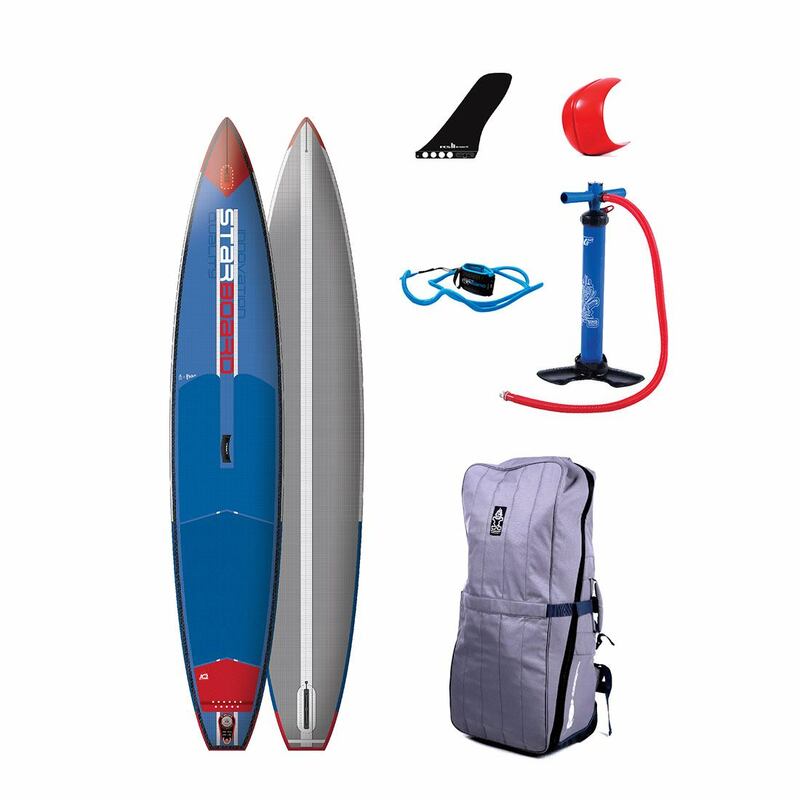 If you are cruising, surfing or racing also plays a part in which SUP board to buy. 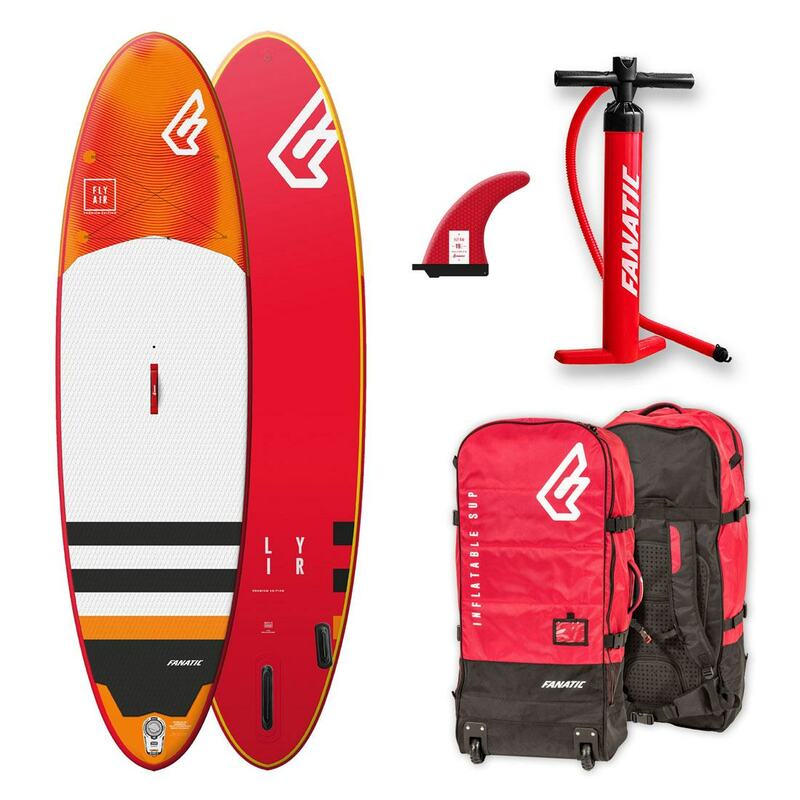 Rocker, outline, rail shape, construction all affect how the board performs so you want to be sure the board matches your intended use AND location. For example: Cruising on the ocean may warrant a different sized or constructed board to what you would choose to use on a river. This is fairly obvious. 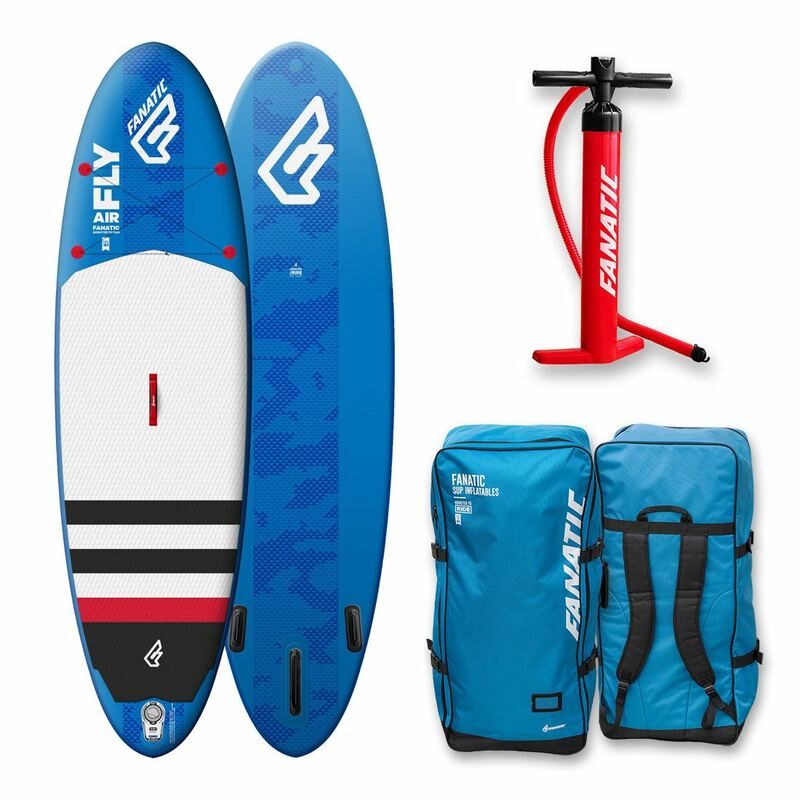 How will you get the board to and from the beach, lake, river, etc…? And where will you put it when you’re doing all that other stuff life requires from us…? Can you carry it? This basically leads you down two paths. Hard boards or inflatables. This is always a controlling factor since money unfortunately does not grow on trees. How much do you want to spend? How much should you spend? And quite often, how much are you allowed to spend? We do offer a his and hers theory which means you can justify buying two different boards secretly giving you a quiver to choose from. More on that another time! This guide should give you a rough idea of what to look for in purchasing a board. If you have any questions about which model in our stand up paddle board shop would work best for you, please don’t hesitate to contact us via phone on 1-888-252-4983 or via our contact form. There are too many rider+use+price=board permutations to list so contact us and we’ll be glad to help. 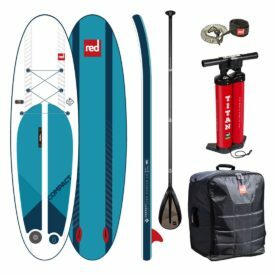 And finally, while the original outlay for a paddle board can seem a little expensive, there are no ongoing costs to stand up paddle boarding. Unless you are at the pointy end of racing and surfing, a SUP board will serve you and your family well for several seasons at least. Thank you very much. It was a pleasure doing business with you.